The Charlotte Stone Crabs head into the All-Star Break on a winning note as they defeated the Palm Beach Cardinals on Thursday night at Roger Dean Stadium. It took ten innings to determine a winner, but in the end it was the Stone Crabs walking away with a 3-2 win. 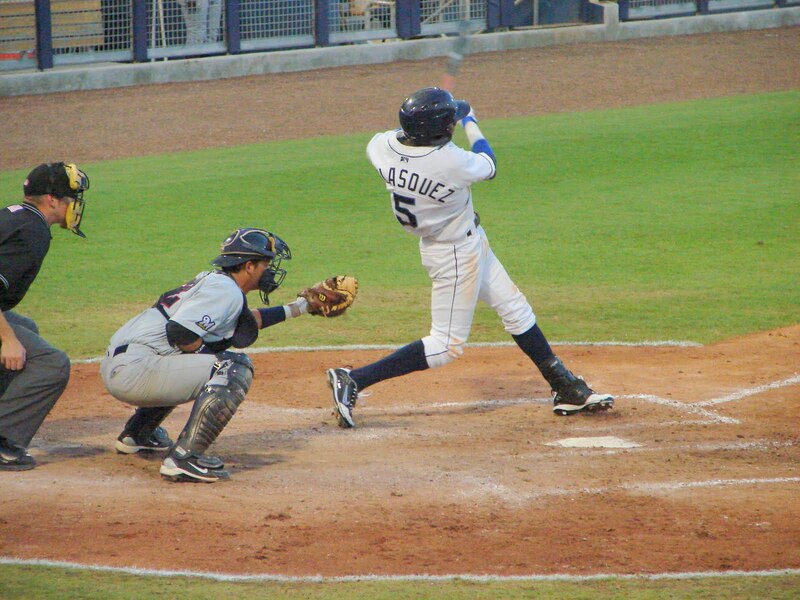 The Stone Crabs took the lead from the start, pushing across two runs in the first inning. Tim Beckham drew a walk and Henry Wrigley reached on an error to put runners on the bases. Jake Jefferies drove home Beckham followed by an RBI single by Greg Sexton to score Wrigley and give them a 2-0 lead. Palm Beach cut the lead in half during the bottom of the first. Tony Cruz struck a line drive to center that scored Colt Sedbrook to pull them within a run of the lead. The Cardinals later tied the game in the fourth inning. Jarred Bogany struck an RBI double to left that scored Domnit Bolivar and tied the game 2-2. The game would remain tied until the top of the tenth inning. Michael Sheridan led off the inning with a single to center. Sheridan moved into scoring position on a sac bunt by Anthony Scelfo. 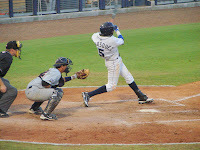 Then the pinch hitting Isaias Velasquez came off the bench to deliver an line drive to right that drove home Sheridan and gave the Stone Crabs a 3-2 extra innings win. The Stone Crabs used five pitchers in the game. Nick Barnese was the starter, allowed 2 runs on 8 hits with a strikeouts in 5 innings. Then the bullpen took over and threw 5 shut-out innings, only giving up 1 hit, extending their shut-out relief to 40 2/3 innings. Matt Bush provided a no hit inning with a strikeout. Neil Schenk followed with 2 no-hit innings, striking out three. Michael Jarman was the winning pitcher, throwing a shut-out inning with a hit and a strikeout. Zach Quate picked up his tenth save with a no-hit tenth inning to secure the victory. The Stone Crabs will now enjoy a much needed three day All-Star Break before returning to action on Monday with a three game series against the Jupiter Hammerheads at Roger Dean Stadium. The FSL All-Star Game will take place on Saturday at Space Coast Stadium and feature nine Stone Crabs players and the entire coaching staff representing the South Division. kinda off topic but any news on when Jose Julio Ruiz will start playing?